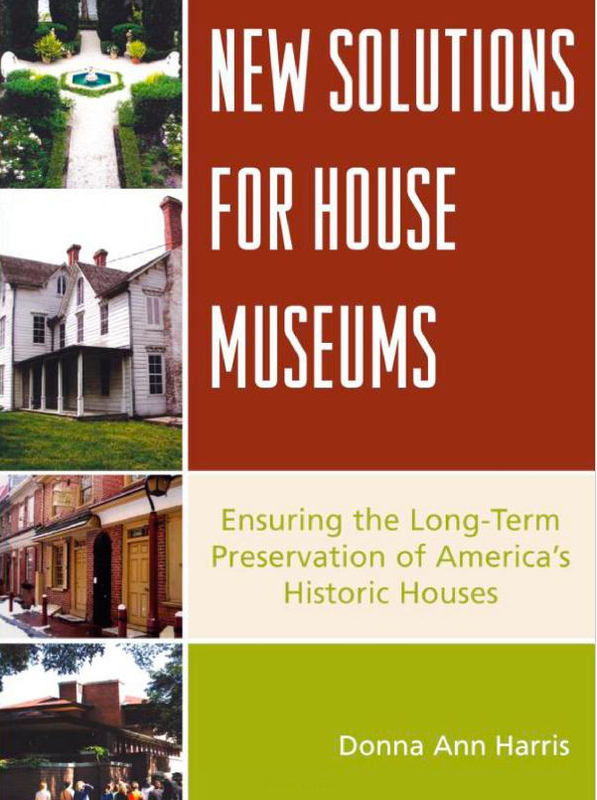 Historic Preservation--including information for historic house museums, historic sites, historic preservation organizations, tourism entities and government agencies. Downtown Revitalization--including information for Main Street organizations, business improvement districts, community development corporations, chamber of commerce, and economic development organizations. The drop down menus on the left include samples of five recent presentations, reports or samples. There are scores of others under MORE. Most of the items in the drop down menu are either sample documents or presentations, or have links to documents we have produced for clients or links to client web sites. There is something to meet your needs on this website. Please let us know how we can help you contact us donna@heritageconsultinginc.com.